I always love trying a new Thai restaurant. 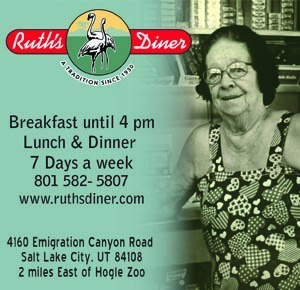 Having lived an hour outside NYC for almost 10 years, my palate was fairly spoiled with ethnic cuisine, and I’m always wanting more options here in Utah. 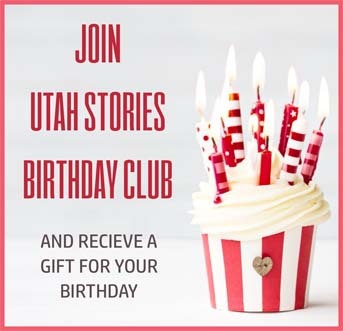 When Utah Stories reached out to me to guest-write an article on Thai Archer, I was excited to check it out. I was impressed with the large patio area when I first drove up to Thai Archer. With the fall season quickly approaching, anywhere with a nice patio is appealing for long lunches or lingering weekend dinners, and Thai Archer has plenty of space for larger crowds. Inside the converted house, the ambiance was quaint, with several touches of authentic Thai decor. Looking at the menu, I noticed right away how reasonable the prices were. A lunch combination at $8.99, which includes salad, spring roll, small cheese wonton, pork dumpling, soda, and two entrée choices, is very affordable. Another thing I liked about Thai Archer is that they had several noodle offerings, including pad Thai. 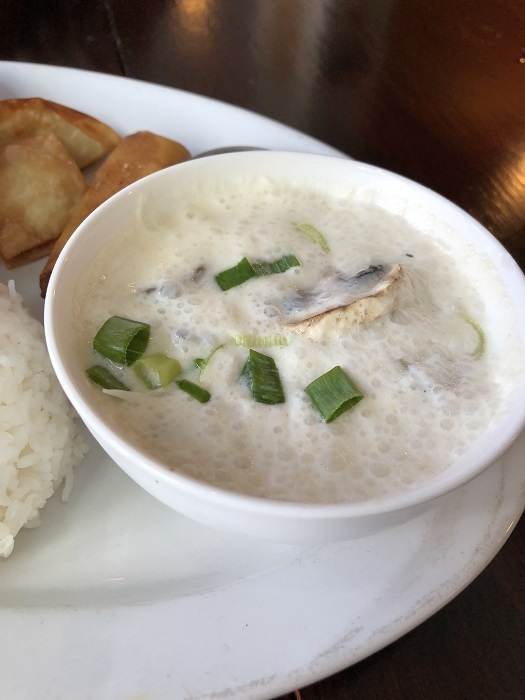 Coconut soup, Tom Kha Gai. 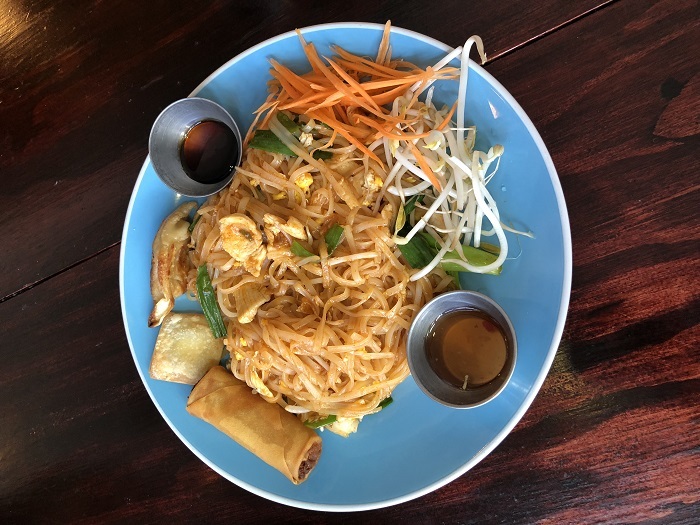 Most Thai restaurants don’t usually incorporate pad Thai in their lunch combination offerings, however, one of the ways I measure how much I like a Thai restaurant is, of course, based on its pad Thai. I always order this the first time when trying a new place. Thai archer’s Pad Thai was on the sweeter side, with great flavors mixed in. The noodles and traditional toppings were tasty as well. We also tried the coconut soup with lemongrass, kaffir lime leaves, mushrooms, onions, and cilantro. I wondered how the flavor of lime with the coconut and lemongrass was going to have a Thai flair to it, but it was delicious and flavorful. My favorite entrée was the Panang Curry. The sauce wasn’t as thick and heavy as other places I’ve been and I really liked how it still tasted creamy while being on the lighter side. The spicy flavor combination of this dish was perfect and I highly recommend it. We ended the meal with mango sticky rice, another one of my Thai litmus tests, and it didn’t disappoint. The rice was cooked to impeccable firmness and the sweet sauce complemented the mangos perfectly. In summary, if you’re looking for a great patio, tasty Thai, and awesome service, definitely try Thai Archer. I had several people message me on my Instagram account and say I need to try the Drunken Noodles and Pineapple Curry, so I’ll definitely be back for those!